These cute, Chocolate Halloween Cookies are sure to be a hit with trick-or-treaters of all ages. 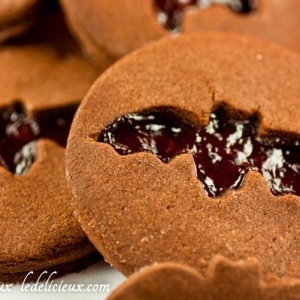 Delicious chocolate cut-out cookies are sandwiched around a strawberry jam filling, for a delicious Halloween dessert. As you probably know, Halloween is quickly approaching! And that means it’s time to break out all the cutest Halloween cookies! Halloween is a combination of a number of ancient festivals, namely the Celtic festival of Samhain, All Saints Day and the Roman festival of Feralia. Samhain marked the end of the harvest season and the end of the lighter half of the year leading into the darker, winter season. It was believed that at this time of the year the boundaries between the world of the living and dead became thin and the dead could cross over causing sickness and havoc with crops. 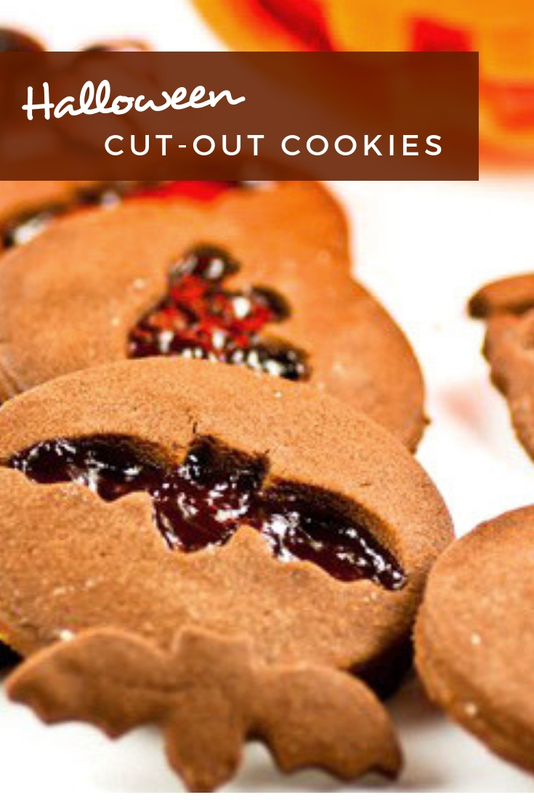 I was inspired to make these cute Halloween cookies when I came across some adorable bat and ghost shaped cookie cutters. If you don’t already have a set of Halloween cookie cutters, this set from Ann Clark would do the trick. I like the smaller size, which works really well for these cut-out style cookies. You will also need a regular, round cookie cutter. Or you can use the top of a drinking glass to cut out the round shapes. 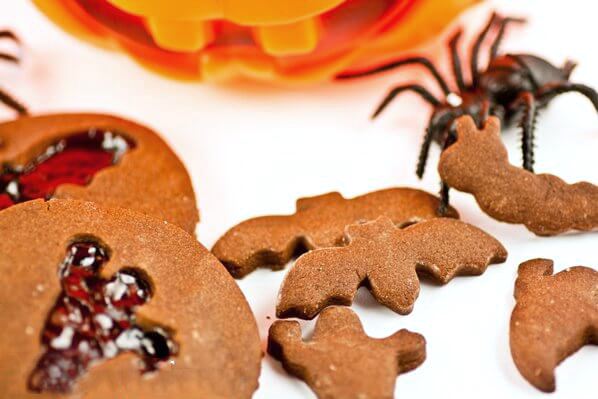 Making these cute Halloween cookies is pretty simple. 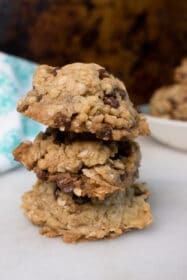 I made them with my son – and he does not have much of an attention span for baking – so you know they are easy! 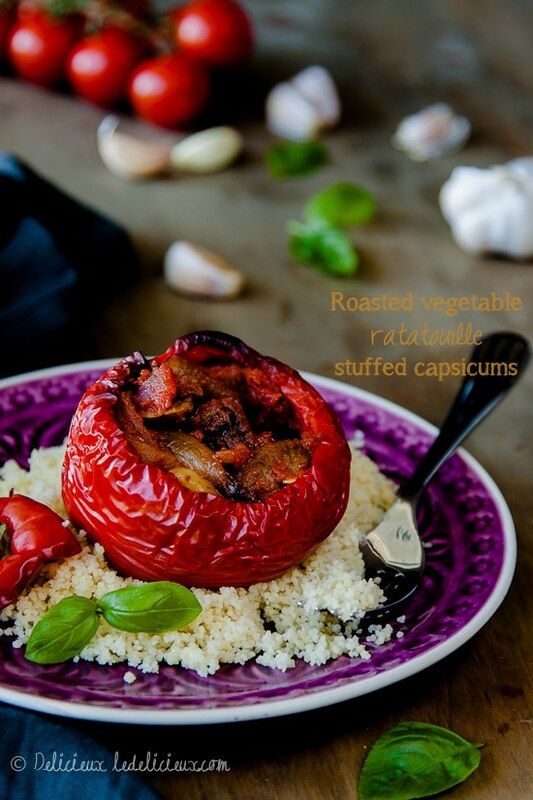 The full recipe is below, but I’ll give you a couple quick tips. You’ll start off by making a really simple chocolate cookie dough. 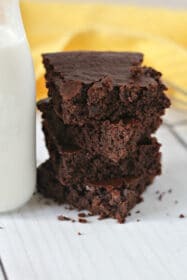 Make sure you pick up a good quality cocoa powder, because that will make all the difference in flavor. 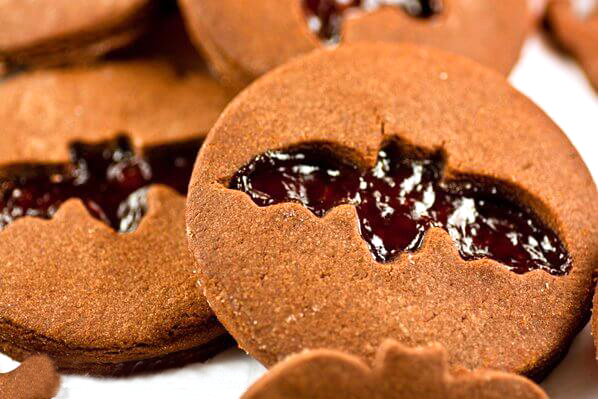 Next, you simply make some basic chocolate Halloween cookies, cutting them into round shapes. Then, use your fun Halloween cookie cutters to cut the fun shapes out of half the cookies. Then, you layer them! Use the uncut, round chocolate cookies as the base. Spread the strawberry jam on top. And stack a cut-out cookie on top. Press the edges together, and they are ready to bake! 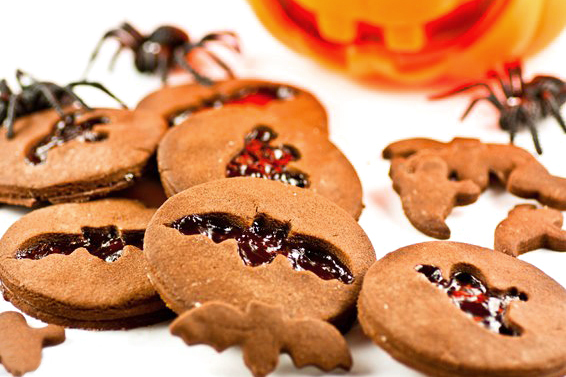 And there you have – some seriously cute Halloween cookies. Of course, we wouldn’t want to waste all of those adorable cut-out shapes, right? 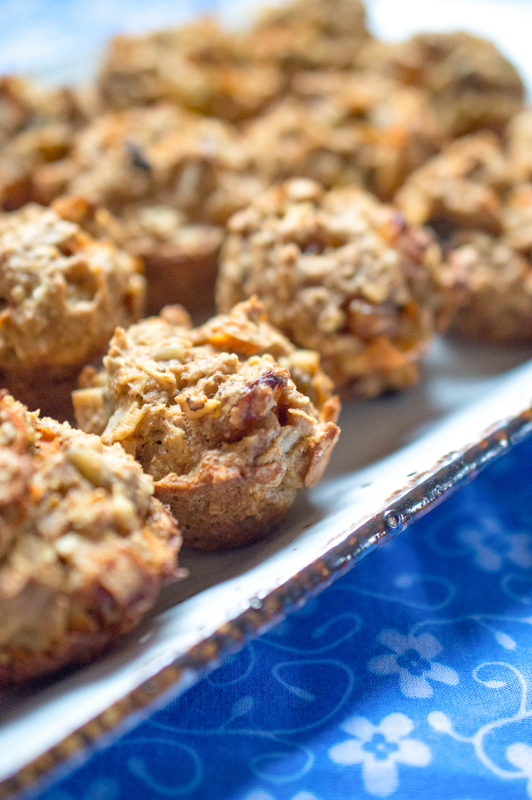 You can bake those for about 5 minutes, and serve them right alongside your Halloween cookies! Preheat your oven to 350 degrees F (175 degrees Celsius), and line 2 baking trays with parchment paper. Using an electric mixer fitted with a paddle attachment, cream the butter and sugar until light and fluffy. Add the egg and beat until combined before sifting in the flour and cocoa. Turn the mixture out onto a lightly floured bench and roll out to your desired thickness. Using a round cookie cutter cut out the cookies. Hint: If you don't have one, use the top of a drinking glass. Take half of the cookies cut out and place them on the prepared baking trays. Spread evenly with a layer of jam. Take a smaller, Halloween-themed cookie cutter and cut out the center of the cookie before placing it on top of the prepared bases. Bake for 17 to 18 minutes. 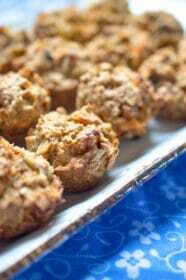 Place onto a baking wrack to cool. Optional: You can bake the cut-out shapes for 4 -5 minutes, and enjoy as an extra treat! Aww they're so cute! I love them 😀 And yep I always bake and cook for Halloween. it's my favourite season! Ha- Amazingly cute. 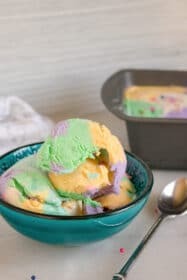 I don't bake, but all these bloggers have inspired me! Maybe I will bake something!! Thanks GG 🙂 Halloween baking is definitely fun and gets your creative juices flowing. I've seen some amazing baking out there. What wonderful looking cookies. I have been trying to find something to use a cookie cutter I was given as a gift and this will be perfect. I love that you have embraced Halloween!! Well done. I want to bake for Halloween! Even though I have mixed feelings about Australia adopting this celebration, Halloween baking looks like so much fun 🙂 You cookies are awesome, and I agree… the little cutouts beside them look great. I love your photos. 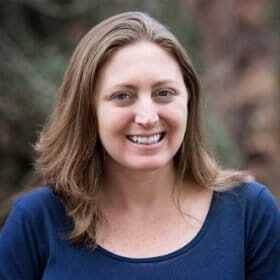 My recent post I don’t want your money honey- I want your love! Hi Emma, thanks for your lovely comment 😀 It is a shame we don't really celebrate Halloween much in Australia, but it does seem to be changing, which is good. As for the cut outs, Cake Decorating Central have a great range of cookie cutters of all shapes and sizes. Check them out. They also do super fast deliveries too! Oh these are fantastic! I never bake at Halloween but I really would like to, so much fun to be had! Very creative. I wish we celebrated Halloween here in Australia too. Hi Heidi, 😀 Halloween baking is definitely fun. While this was my first time baking anything for Halloween it certainly won't be my last! 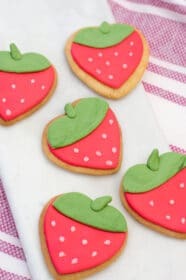 Your cut out cookies look amazing! I love the small cut outs alongside the big tart cookies. I love blogging world. Even though we never celebrate nor I have ever witnessed Halloween celebrations but all this goodies being made by talented people like u feels like I know all about it!